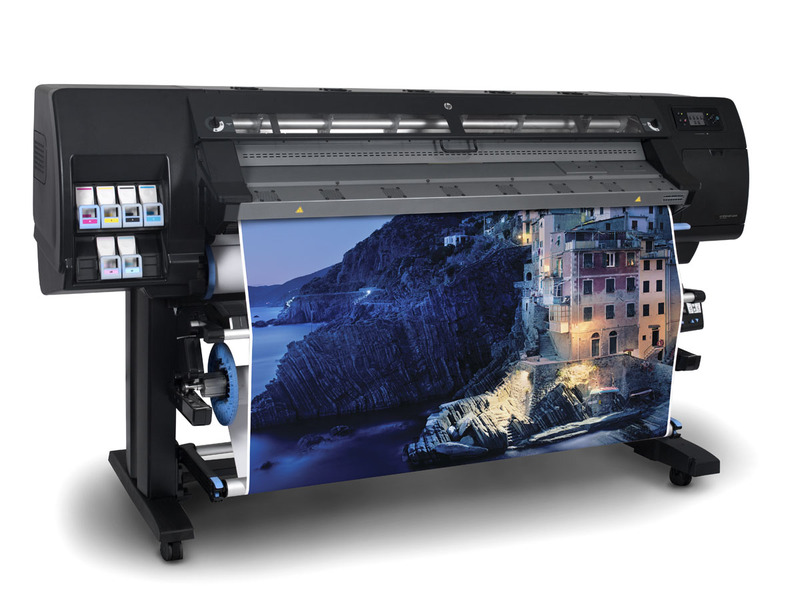 We offer on-site HP Designjet L26500 & Latex 260 repairs, servicing and maintenance. Our HP Designjet L26500 Service Engineers are available to discuss any faults, error codes or issues you may have on your HP Latex Printer. From paper jams, media profiles through to urgent breakdown repairs we can support your equipment. If you have been experiencing print quality issues on your HP Designjet L26500 then it could be time to book your printer in for a preventive maintenance service. Our experienced engineer will service the high usage components, replace lubrication felt pads, cleans and finally re-calibrate your printer to optimise your image quality.